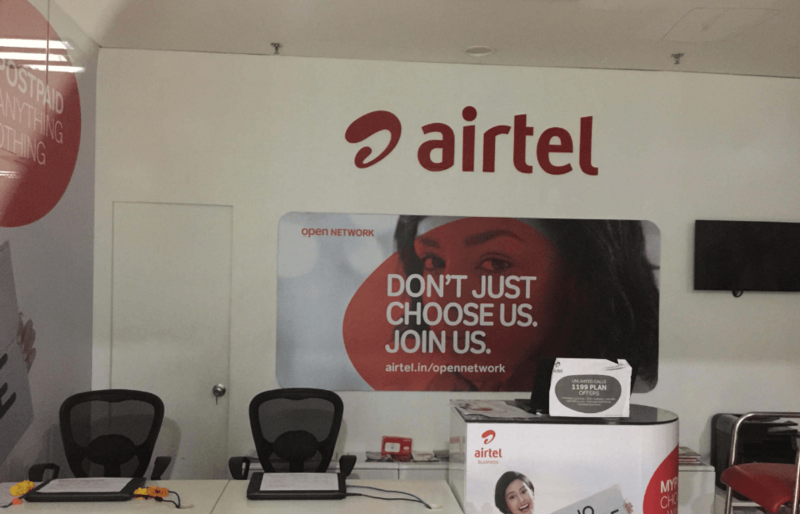 Bharti Airtel has terminated the services of its Vice-President and Head of Alliances, Pallab Mitra for violation of the code of conduct according to an official mail to employees sent by the company’s Chief Human Resource Officer B Srikanth. This is the second high-profile termination since the telco sacked its CIO Jay Menon in December 2013. The incident of violation of the code of conduct by Mitra came to the company’s knowledge after a whistleblower tipped the company officials, following which a probe into the matter initiated, which substantiated the allegations, according to reports. Mitra was reportedly driving new business opportunities across different verticals such as Internet of Things (IoT) and Machine-to-Machine (M2M) through strategic alliances for the telecom operator. He was an old Airtel served who joined back the telco in September 2015. He had earlier served telco as head of commerce for four years before joining Tata Teleservices as Head – New Product Development, Consumer VAS till February 2010, post which he joined Ozone Networks as the chief operating officer. Mitra has over 18 years of experience in the telecom sector and holds a Master of Business Administration (MBA) degree in Marketing from XLRI Jamshedpur. Airtel misleads customers re: recharging rates. Sack Mr. Mittal! oh. Start sacking all your members, and lets see what’s left of Airtel. So? Sacking a VP needs very high allegation. He must have been using airtel for his own benefits or giving info to other telcos.